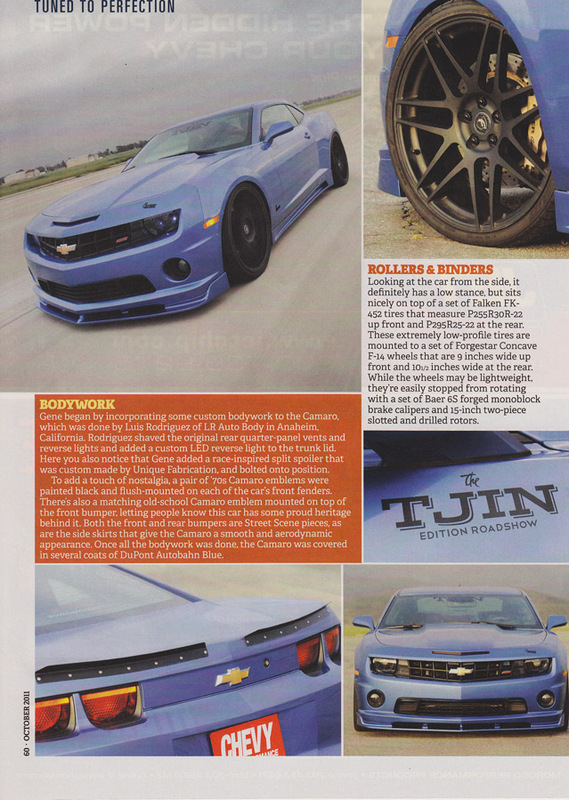 Taking a break from my usual appearance in Mustang magazines, I had some photos published in the October 2011 issue of Chevy High Performance. 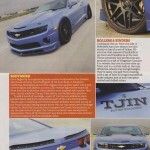 I was really hoping this car, a Tjin Edition 2010 Chevrolet Camaro owned by Gene Tjin, would be a cover, but unfortunately it was relegated to a mere feature. 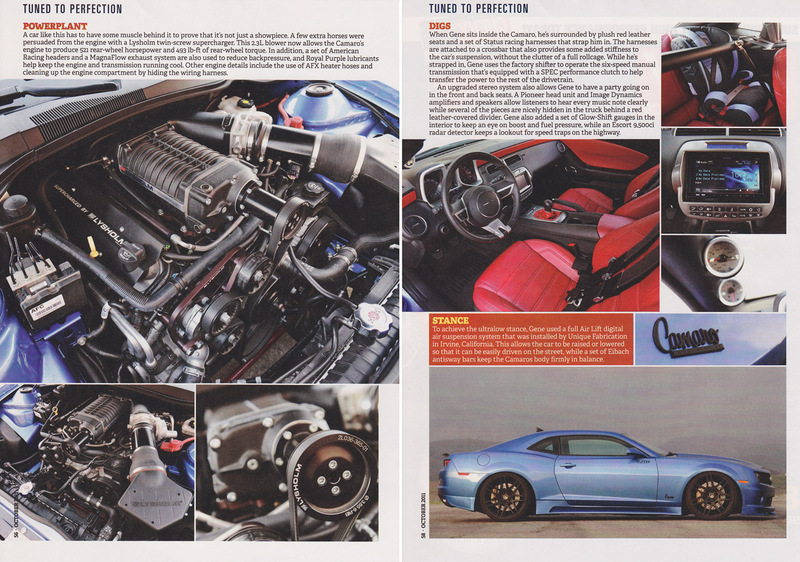 Even so, I thought the article and the photos turned out great. You can see the entire article below. Both the Mercedes-Benz CLS and the Audi A7 are both “four-door coupes” and perhaps the most attractive car that each company makes, so a comparison is inevitable. 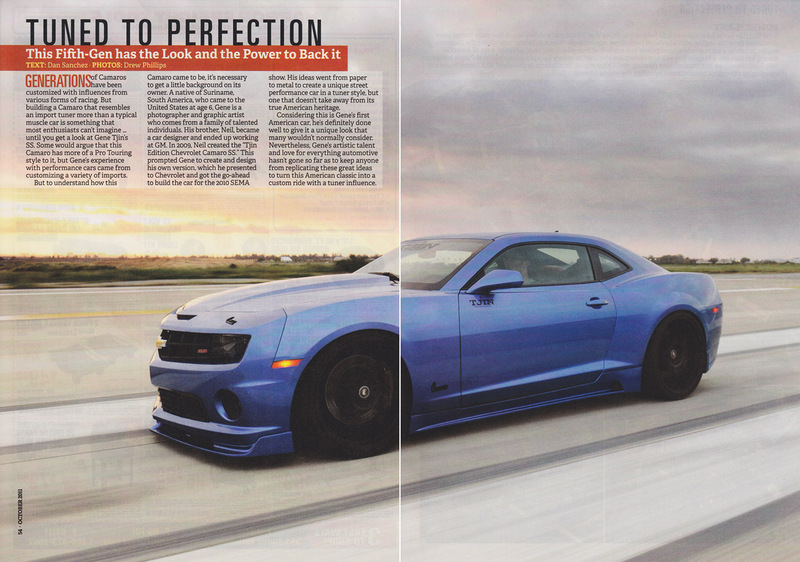 Autoblog recently put the two to the test, featuring my photography. You can see the photos here. While I was somewhat disappointed with the Ferrari 250 GTO showing at the Monterey Motorsports Reunion, the collection of cars at Pebble Beach was simply stunning. 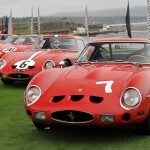 No less than 21 examples were in attendance, representing more than half of the 250 GTO population. 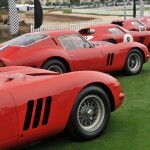 With each worth approximately $25 million, the line up was worth more than half a billion dollars. 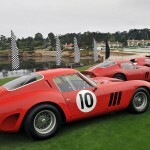 You can see some photos from the historic gathering in the gallery below, or head over to Autoblog.com to see the whole set. 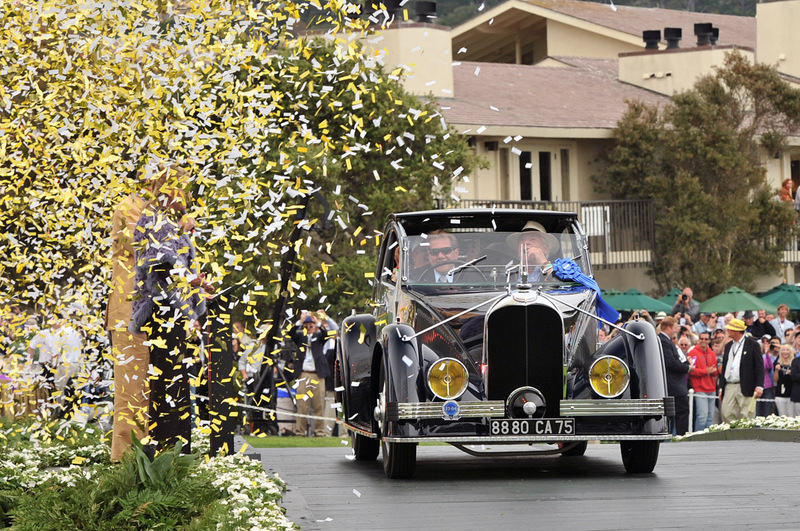 The winner of the 2011 Pebble Beach Concours has been announced – a 1934 Voisin C-25 Aerodyne owned by Peter Mullin, and of course, I was there to capture the celebration. 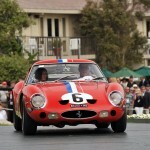 You can see more photos and read about the car over at Autoblog.com. 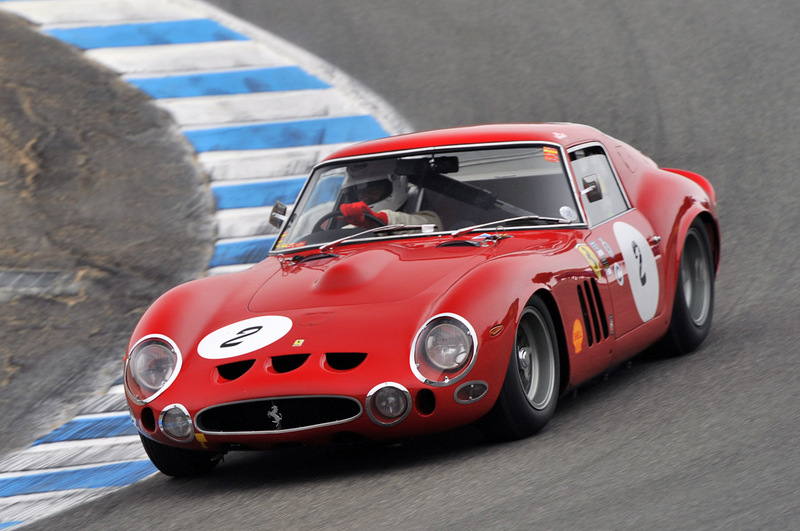 The Ferrari 250 GTO is not only one of the most expensive cars in existence (approximately $25 million each), but it’s one of the most beautiful as well. So when it was announced that an entire class would be devoted to the car at the Monterey Motorsports Reunion, I knew there was going to be a lot of potential for some great photographs. 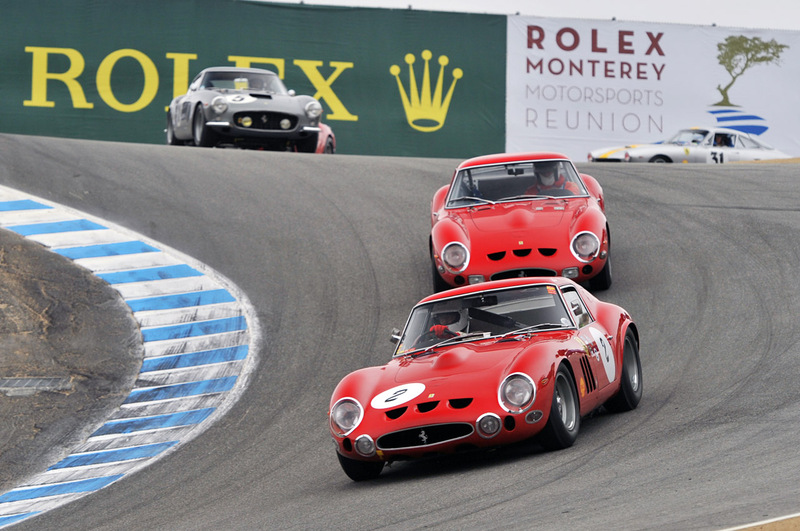 Unfortunately not even half of the 250 GTOs in Monterey this weekend actually participated in the race, and my photos weren’t as epic as I had hoped. 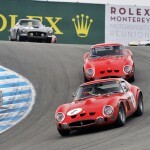 Still, it’s always a great experience to see and photograph the 250 GTO on track. 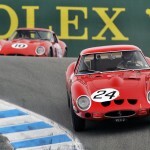 You can see a selection of the photos in the gallery below. 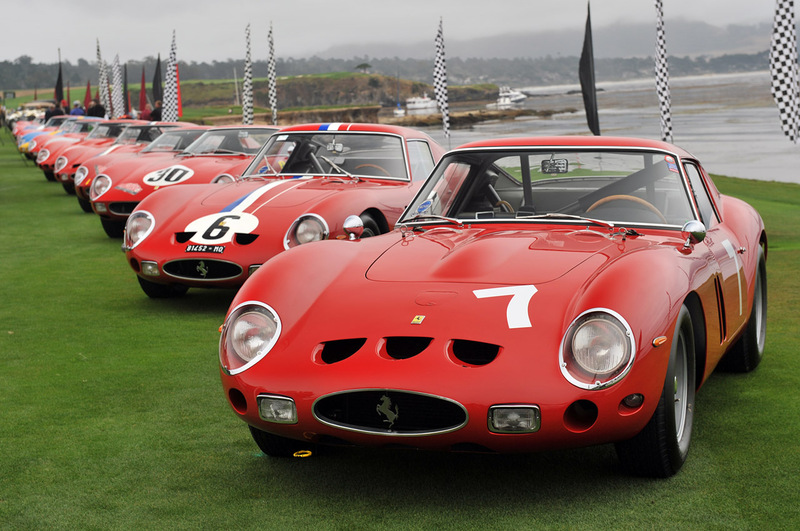 The Motorsports Reunion is always one of my favorite parts of the Monterey Car Week. 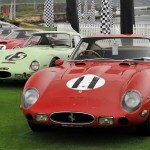 Seeing vintage cars in action is much better than seeing them parked on grass, and it provides a better opportunity to get a variety of photos of each car. 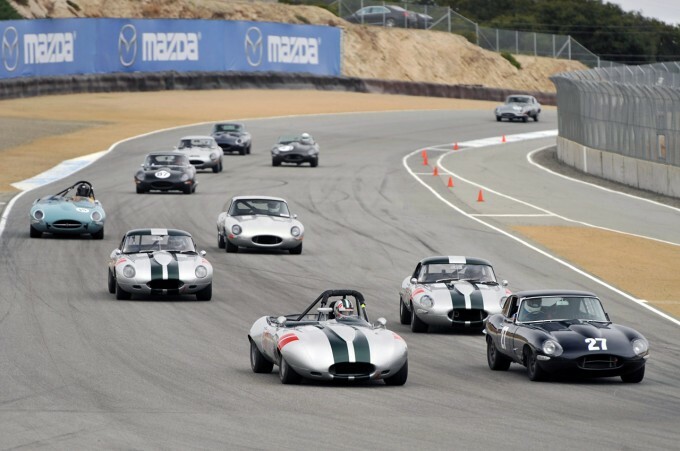 This year the event featured Jaguar, and there was entire race dedicated to the Jaguar E-Type, regarded as one of the most beautiful cars of all time. 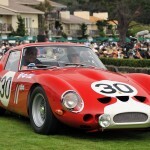 You can see the photos of the E-Types as well as all the other cars over at Autoblog.com. 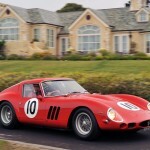 Ahead of the Pebble Beach Concours on Sunday, a selection of the car participate in a tour around Monterey. It provides a chance to not only get a preview of the cars, but to photograph them on some of the most beautiful roads on the country. 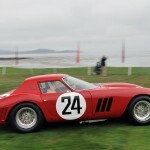 This year was highlighted by several Ferrari 250 GTOs, which will be making an appearance at several of the events throughout the rest of the week. 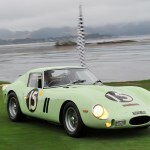 You can see the photos from this year’s Pebble Beach Tour over at Autoblog.com. 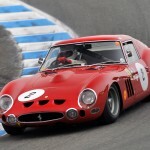 The Wall Street Journal recently published an article on companies that make old cars new. 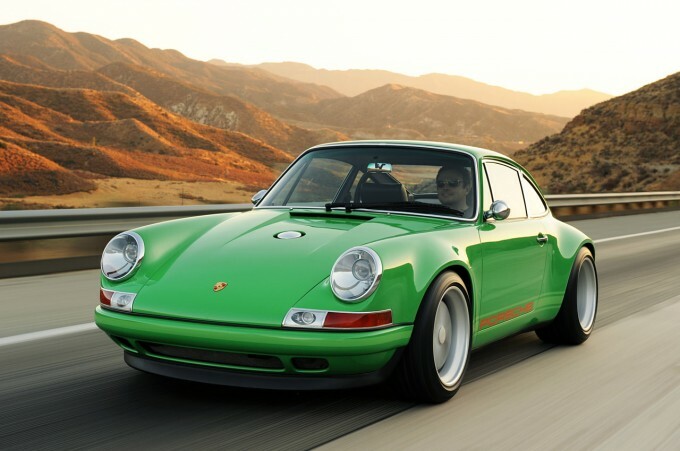 Interestingly, all three companies featured – Superformance, Singer Vehicle Design and n2a Motors – have been my clients at one time or another. 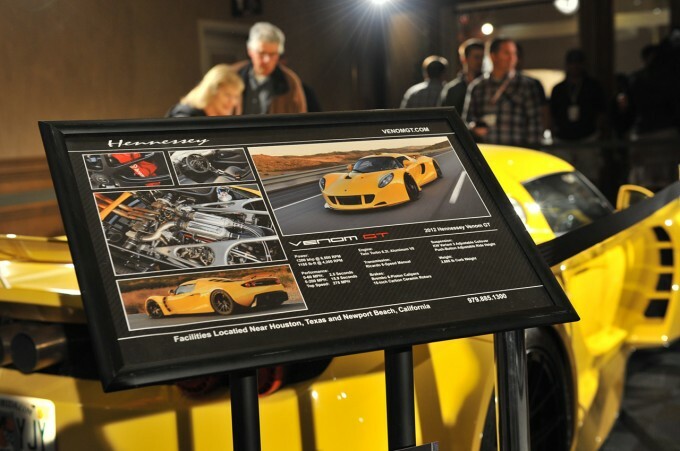 I’d like to think that I provided automotive enthusiasts with their first look at some of the cars these companies build. What this article made me think about, however, is the kinds of clients that I go after. I’m definitely careful with the companies that I choose to work with, mostly because I want to be able to be comfortable putting my support behind them. 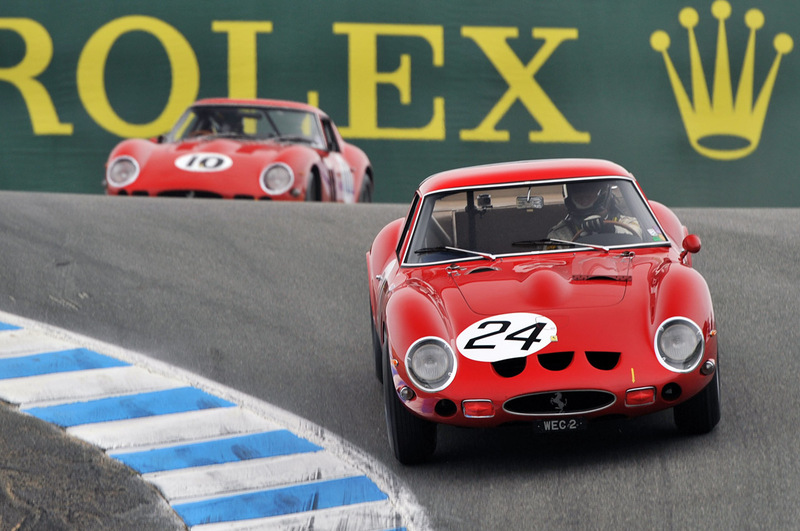 Most importantly, though, I prefer to photograph cars that I really enjoy and like. I guess this means that I like ‘old cars made new’.